There is no denying that the food we eat has an impact on our health, energy, and overall wellbeing. It is, therefore, no surprise that we have found the same to be true for our animal companions. 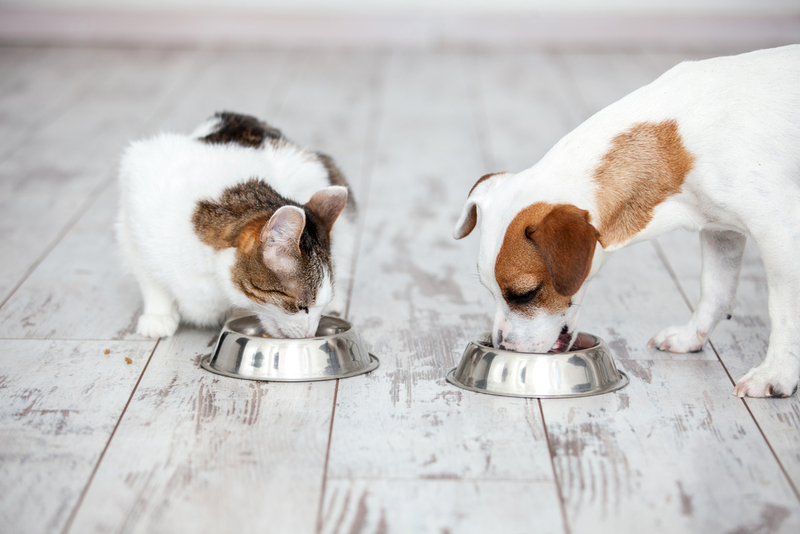 Where once the family Fido was given leftover scraps, or inexpensive commercial kibble, we now find that quality nutrition is important in determining quality of life and longevity. Prescription diets, or now more often referred to as therapeutic diets, for pets have come a long way since their introduction a few decades ago. But, what does a therapeutic diet offer, versus a commercial diet, and how can it actually benefit your pet? 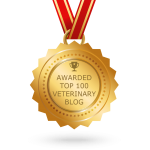 Oakland Veterinary Referral Services is here to give you some food for thought.